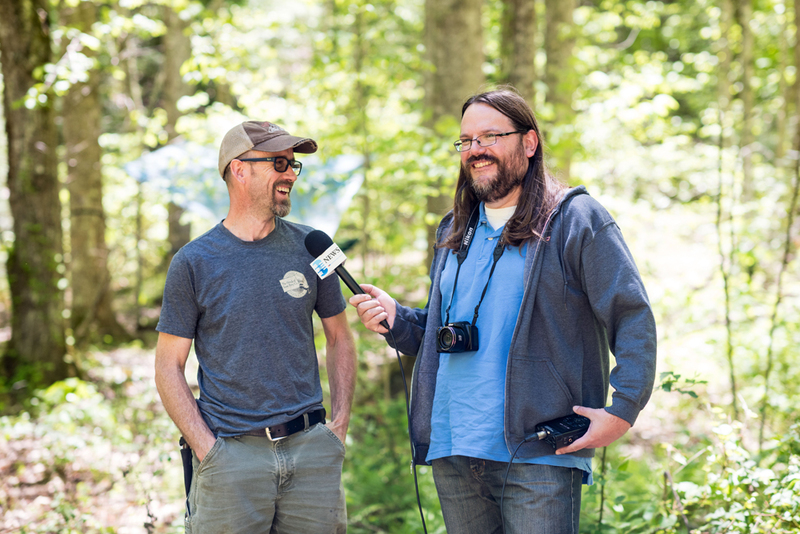 Blue Ridge Public Radio’s (BPR) News Director Matt Bush recently did a story on The Hands of Sean Perry Co.’s volunteer project restoring Cook Cabin in the Little Cataloochee area of Great Smoky Mountains National Park. Matt came out to the National Park visit the team to see the project firsthand. Read or listen to the full story here.